‘Two Days, One Night’ – for the first time, Belgian directors Jean-Pierre and Luc Dardenne team up with a major international star, Marion Cotillard, to create a universal story about working-class people living on the edges of society. Sandra (Cotillard) has just returned to work after recovering from a serious bout with depression. Realizing that the company can operate with one fewer employee, management tells Sandra she is to be let go. After learning that her co-workers will vote to decide her fate on Monday morning, Sandra races against time over the course of the weekend, often with the help of her husband, to convince each of her fellow employees to sacrifice their much-needed bonuses so she can keep her job. With each encounter, Sandra is brought into a different world with unexpected results in this powerful statement on community solidarity. 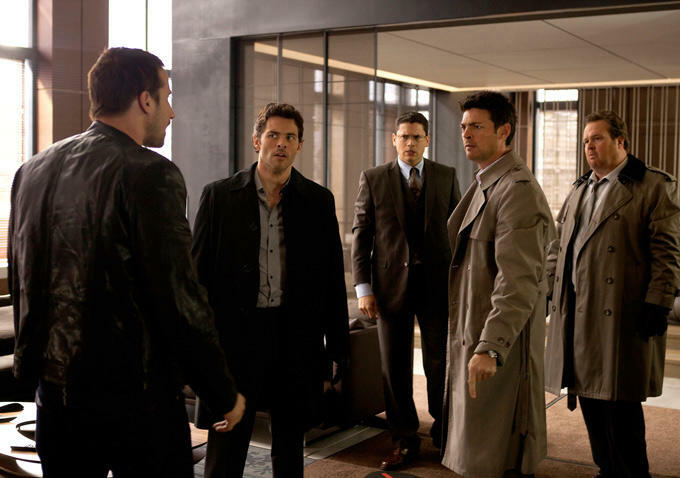 The Loft – an ingenious, stylishly filmed thriller about five men who find a dead girl in their secret loft – is directed by one of the most famous Belgian film directors: Erik Van Looy. It is a remake of the most successful Belgian film of all time, Loft, released in 2008 by the same Erik Van Looy. Other Belgian talents include writer Bart De Pauw (Zelzate), script supervisor Ann Van Aken, director of photography Nicolas Karakatsanis (Antwerp), producer Hilde De Laere and actor Matthias Schoenaerts reprising his role from the original film as bad boy Philip. And to complete the Belgian input, all interior scenes have been shot at the Videohouse studios in Vilvoorde. Two Days, One Night (PG13) from the Dardenne brothers on Tuesday 3 February at 7.05 pm @ Midtown Art Cinema | 931 Monroe Drive, in the Midtown Promenade Center, Atlanta, GA, 30308. To purchase your tickets, click here and wiggle your way through the correct movie night. The Loft (R) on Monday 9 February at [time TBD closer to the date – come back next week] @ AMC Parkway Pointe 15 | 3101 Cobb Pkwy SE Ste 201, Atlanta, GA 30339. Purchase tickets. beATL will wait for you inside the theater, or as far as you can go, close to the projection room. It is always a good idea to purchase your tickets in advance. After the movie, we usually have a bite and/or a drink close by.